Thousands of farmers gathered at Ramlila Maidan in Delhi on Monday to demand for "better prices for their produce and complete freedom from debt". 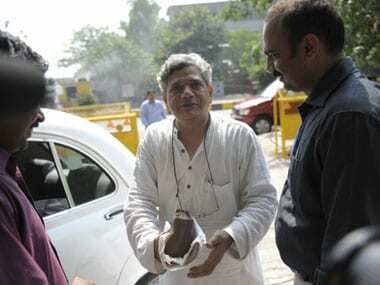 Criticising the NDA government for "failing" to fulfil its promise of 50 per cent profit over crop production cost, the farmers warned it of repercussions during the 2019 Lok Sabha election. 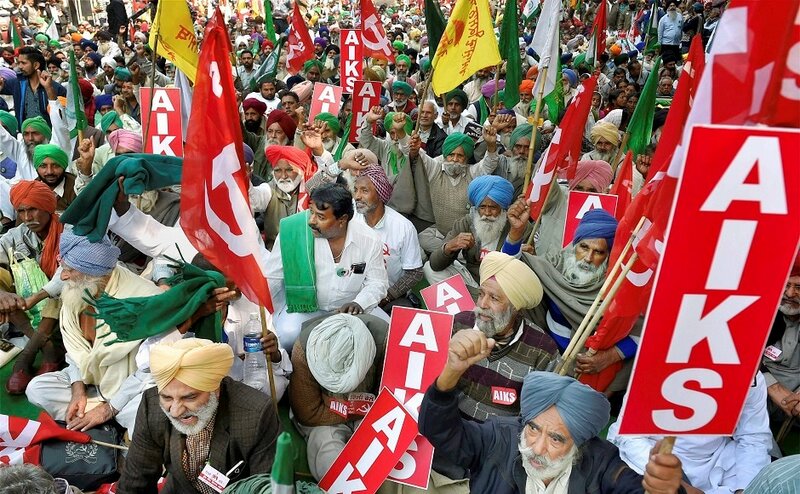 Farmers from all over India will participate in a two-day protest from 20 November under the banner of the All India Kisan Sangharsh Coordination Committee (AIKSCC) to demand for "better prices for their produce and complete freedom from debt". 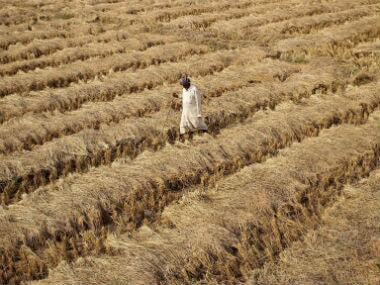 Narendra Modi's failure to implement his electoral promise of 50 percent profit above the cost of production has resulted in about Rs 2 lakh crore loss to farmers this kharif season, farmers unions said. 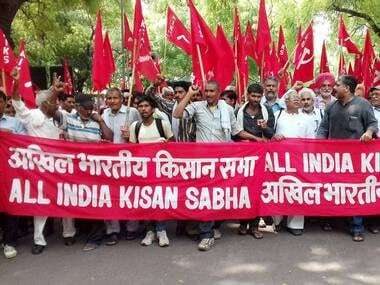 Demanding loan waiver and fair prices for agricultural produces to farmers, the All India Kisan Sabha (AIKS) along with CPM leaders staged protest in New Delhi on Tuesday.